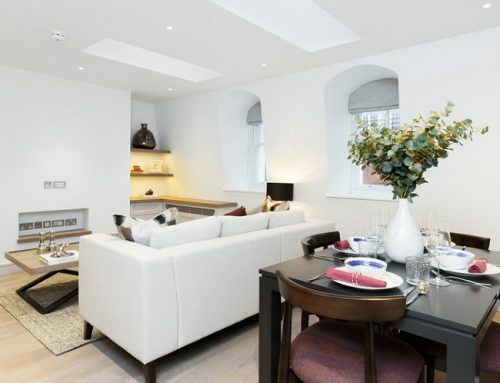 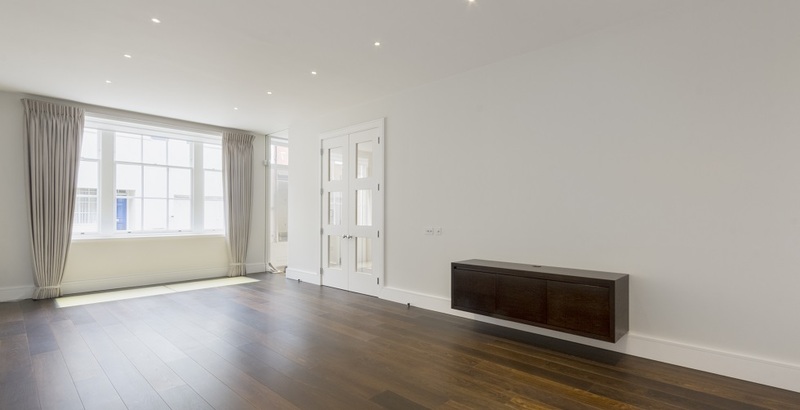 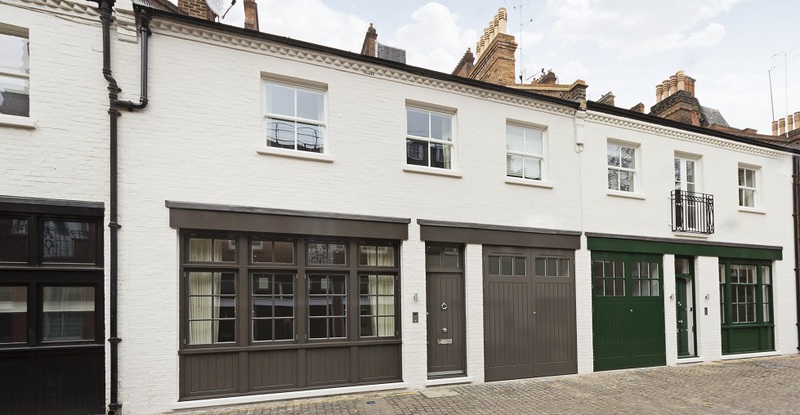 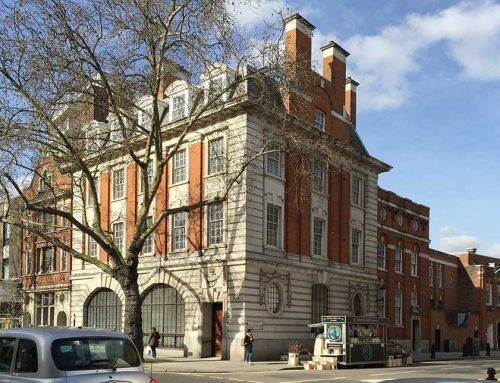 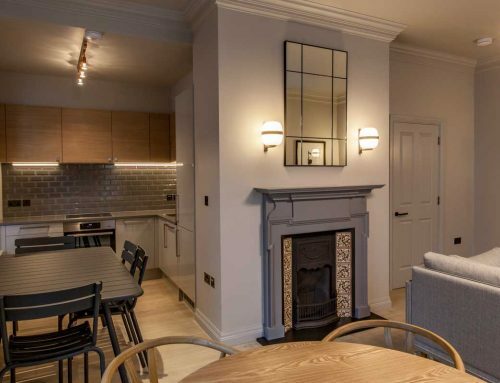 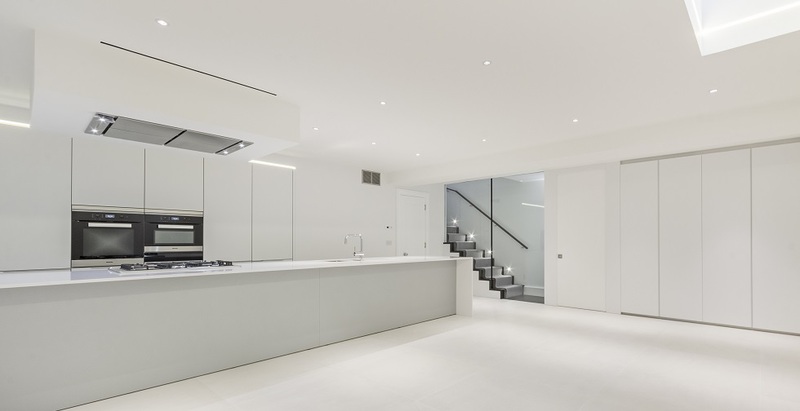 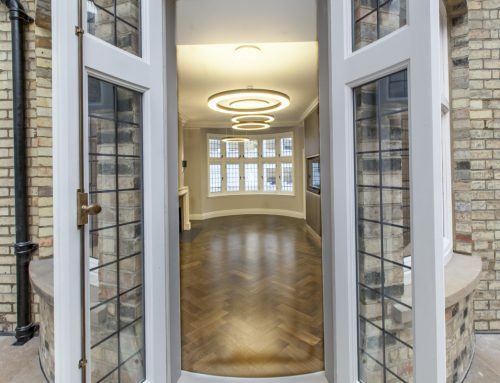 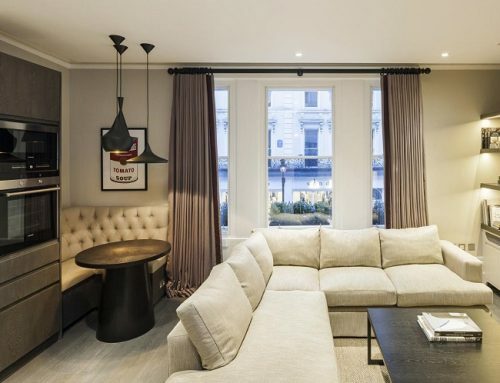 Forcia Limited were again appointed by The Cadogan Estates to undertake the renovation and alteration of two early Victorian Mews in the exclusive Shafto Mews, Chelsea. 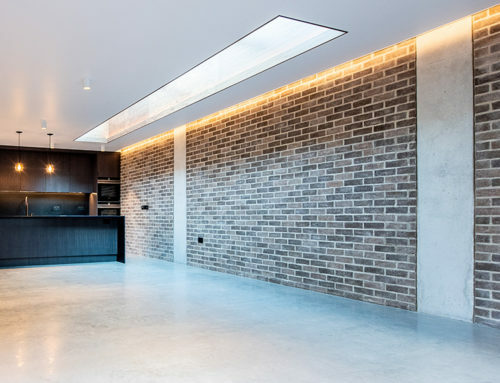 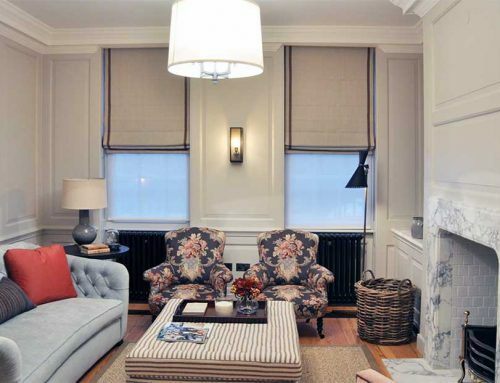 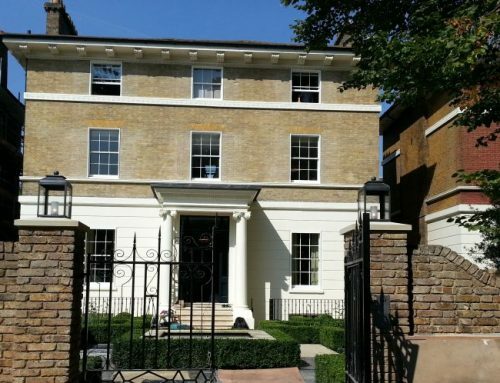 The existing Facades were remodelled in keeping with the period, whilst internally the Architect sought to maximise the limited internal space through the formation of a new basement level. 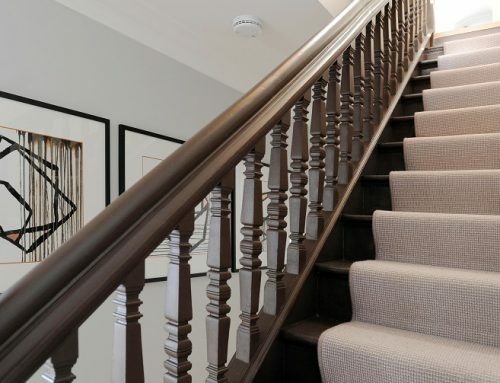 Central to the scheme was the creation of new staircases that Forcia undertook as a Contractors Design Portion. 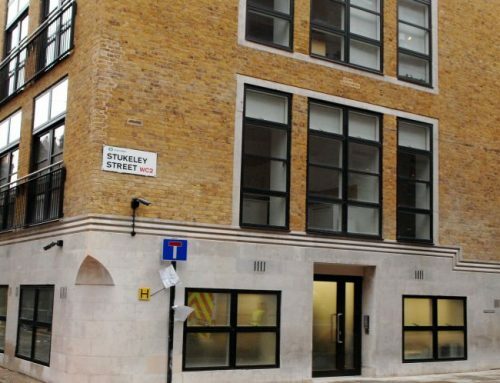 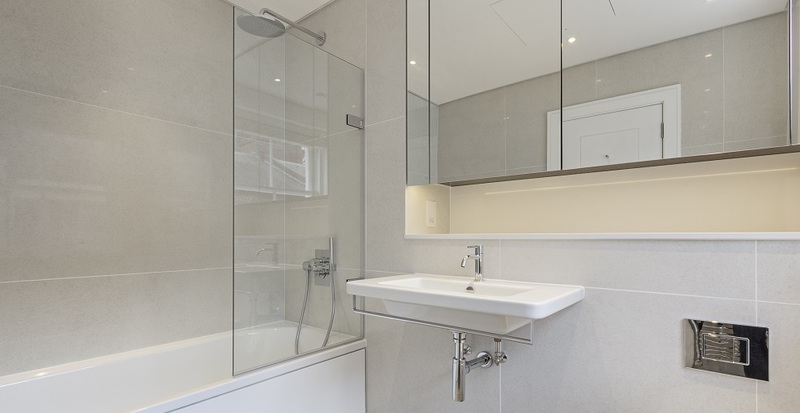 Forcia undertook not only the basement construction but also the complete fit out of the properties including the mechanical and electrical works.